Having safety provisions to hand when you are travelling or heading into the outdoors is important. 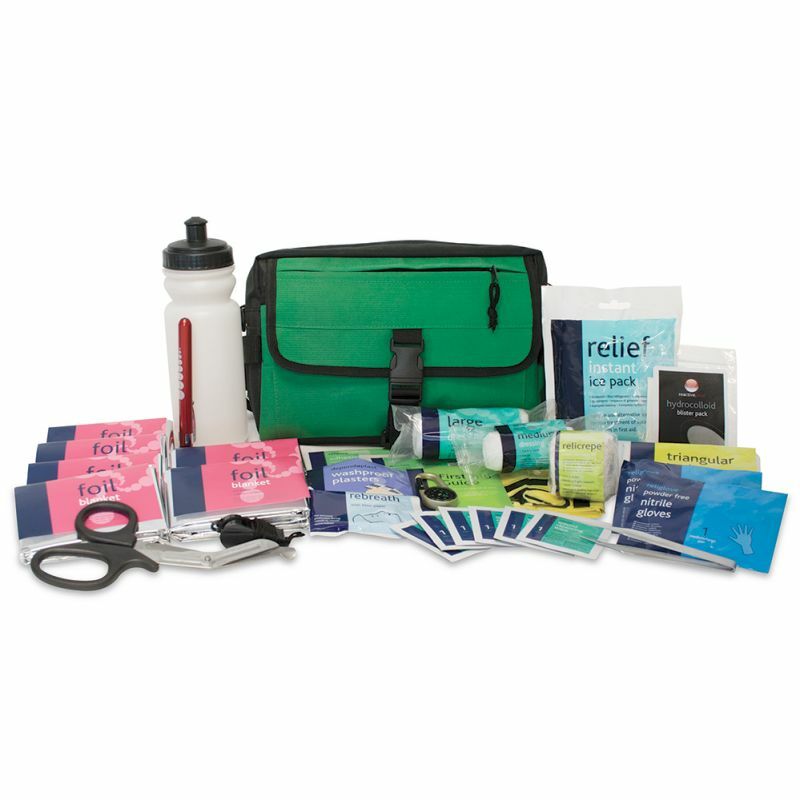 The Outdoor Sports First Aid Kit in Strasbourg Bag provides you with the materials you need to attend to any injuries when professional medical care may be some distance away. 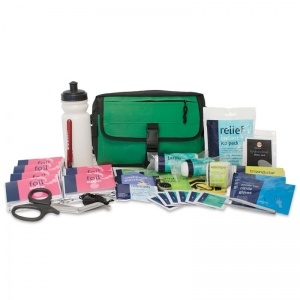 This first aid kit was created with the mountaineer, hiker and active sportsperson in mind. You will never be left high and dry, as this bag is full of useful, practical outdoor items, as well as first aid provisions to treat a range of ailments from blisters to burns. What Can You Expect From the Outdoor Kit? This compact kit was thoughtfully designed for every practicality in mind. Coming in a choice of two colours, green and bright orange, the Strasbourg bag has adjustable dividers, adjustable belt and shoulder straps, a carry handle, safety claps, internal and external pockets, and even a secure key holder. The Outdoor Sports First Aid Kit in Strasbourg Bag is usually dispatched via First Class Royal Mail and delivery should be within 1 to 3 working days.